This 3-story steel and precast concrete building has 65,000 rentable square feet. Other specialties in the building include general medicine, ophthalmology, diabetes, orthopedics, urology, and ear, nose and throat clinics. 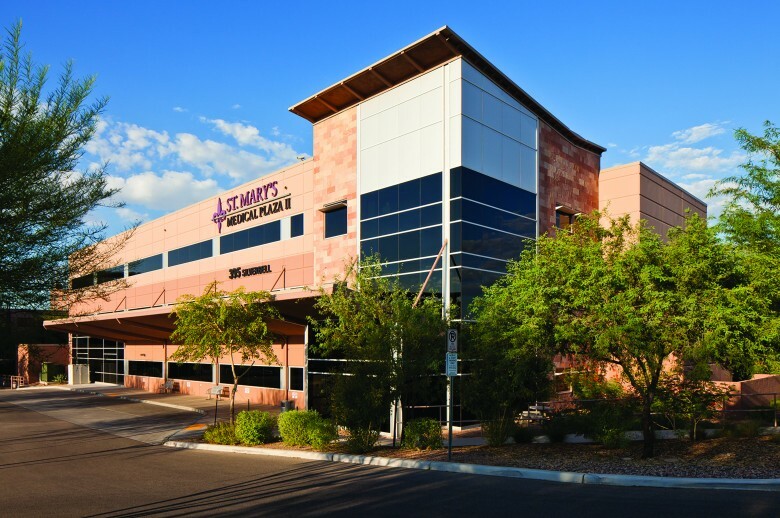 10,000 SF is dedicated to a specialized imaging center with an inclusive women’s component. Services include MRI, CT, X-ray, ultrasound, stereotactic biopsy, Dexa, and mammogram capabilities. This building is just one component of a master plan that includes a new entry concourse, parking garage expansion, and re-organization of interior functions. This entry was posted on June 25, 2013 by swaim_admin.